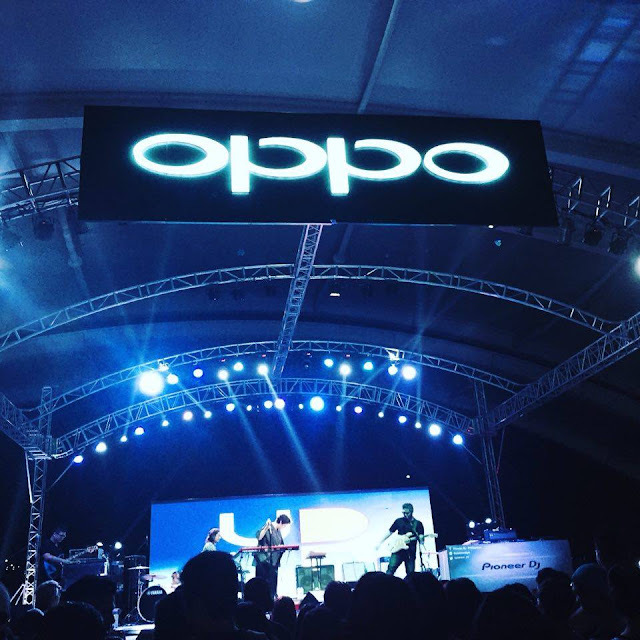 OPPO Princess Sarah Geronimo graced the event, as well as Up Dharma Down, Marc Marasigan, Victor Pring, Marga on the Mic, Kat DJ, and Deuce Manila's Patty Tiu. Of course, they all love the OPPO F1 "selfie expert." "Majority of our users comprise the youth," said OPPO Philippine's brand manager Stephen Cheng. "Technology and music are an integral part of their culture and digital lives. And what better way to celebrate both than by organizing a phone-slash-music festival. We hope that through this activity, we get to support the local music scene as well."